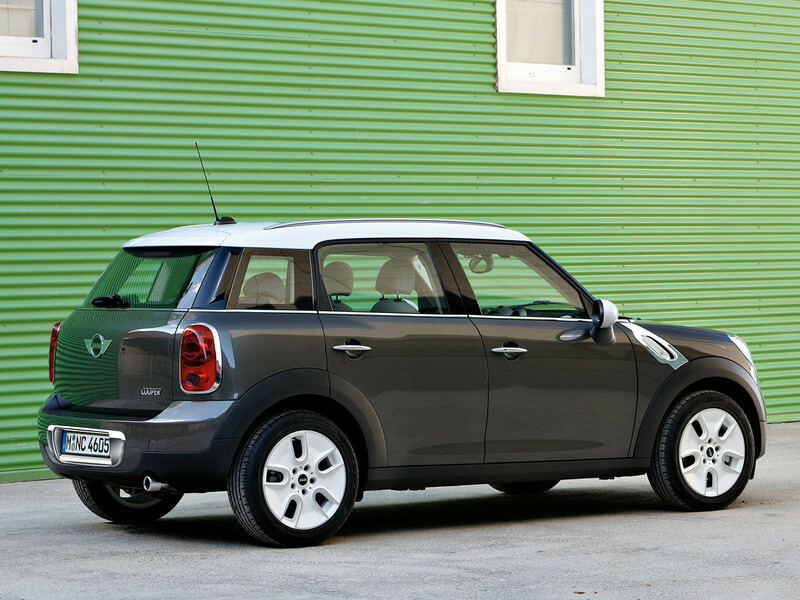 MINI Cooper S Countryman All4 Base — 1280000 руб. 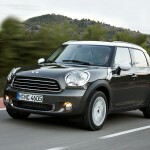 MINI Cooper S Countryman All4 City — 1334000 руб. MINI Cooper S Countryman All4 Lighthouse — 1334000 руб. 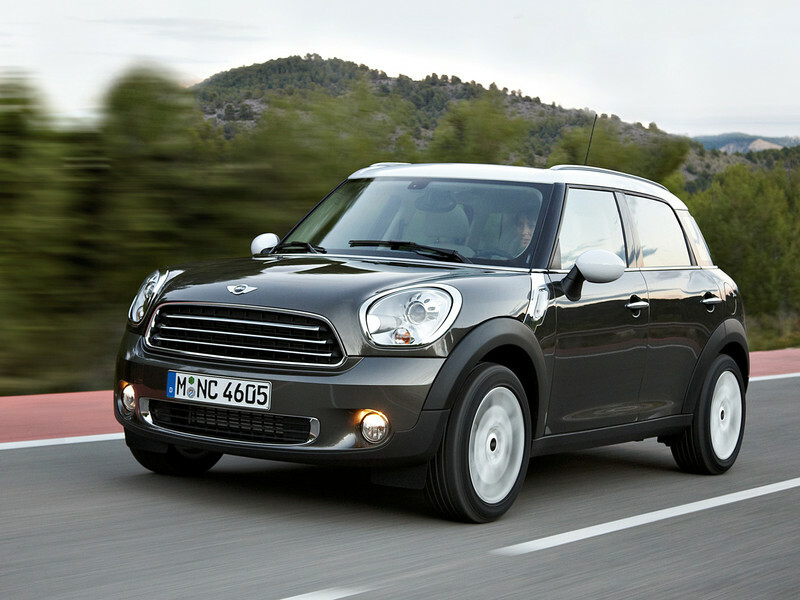 MINI Cooper S Countryman All4 Salt — 1337000 руб. 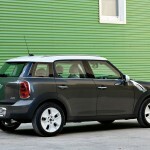 MINI Cooper S Countryman All4 Pepper — 1372000 руб. MINI Cooper S Countryman All4 Red Hot — 1401000 руб. MINI Cooper S Countryman All4 Wired — 1401000 руб. 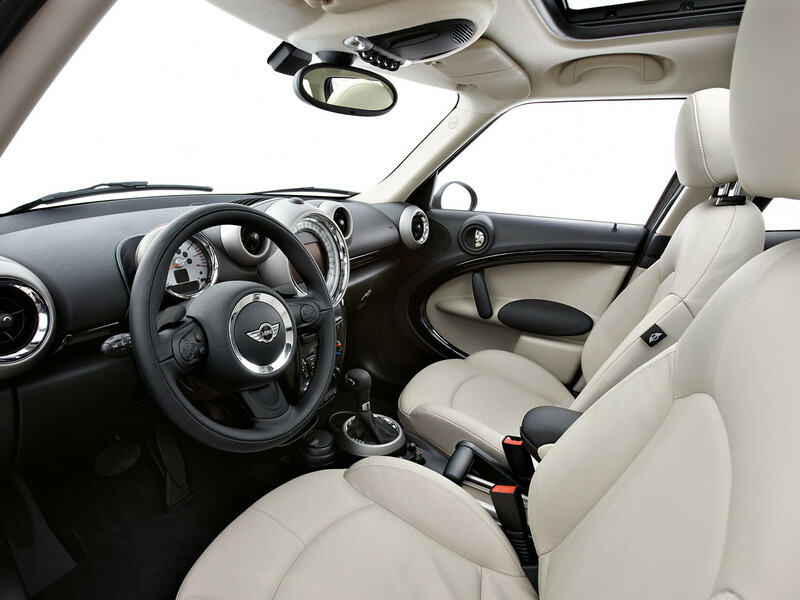 MINI Cooper S Countryman All4 Chili — 1475000 руб.